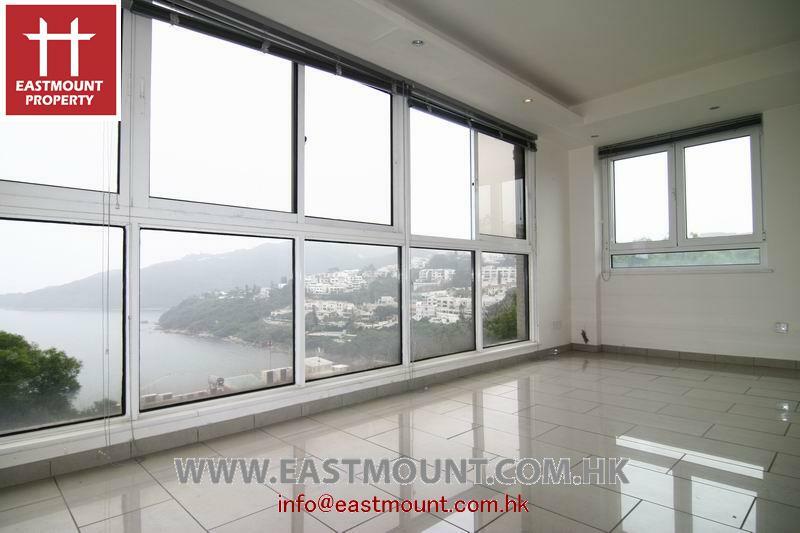 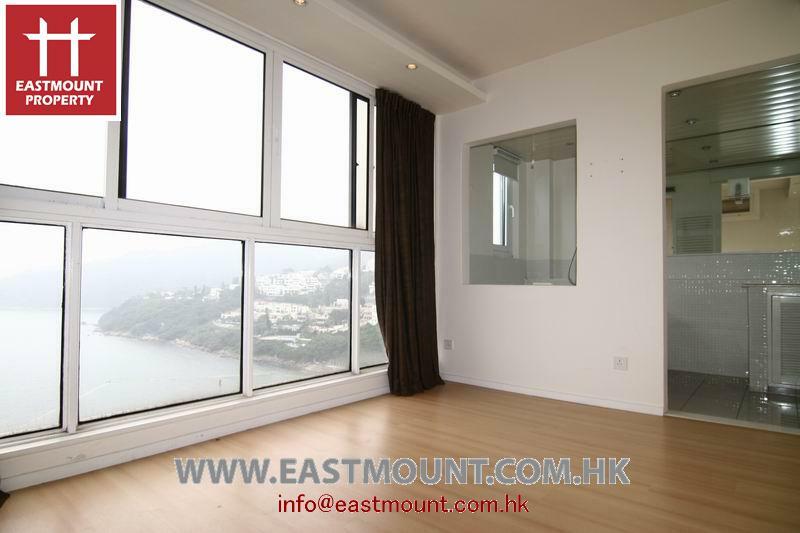 This good condition apartment commands fantastic full sea view. 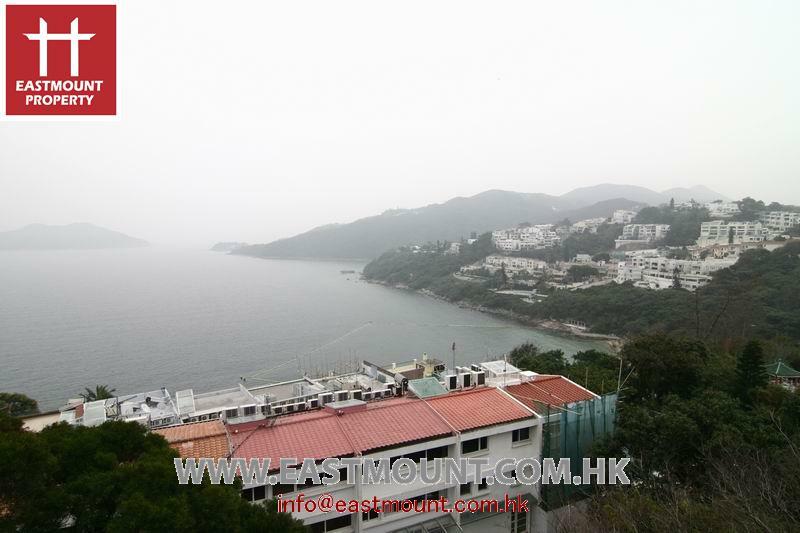 Residents share use of a swimming pool. 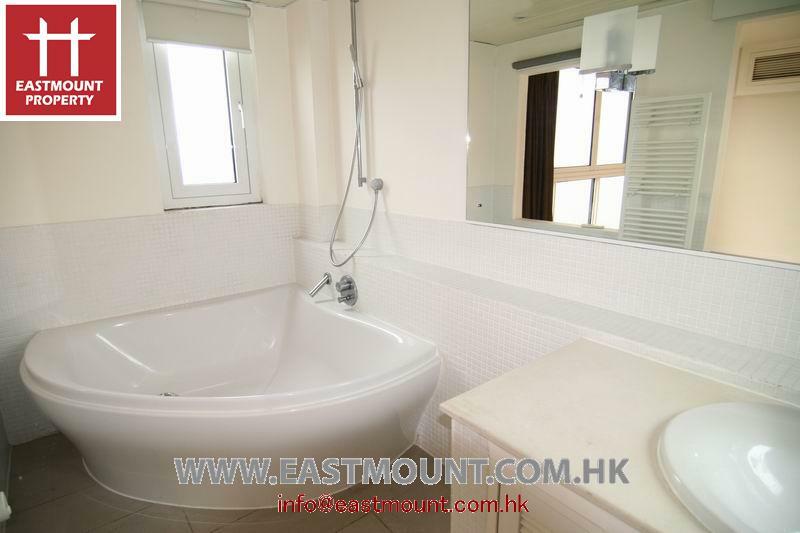 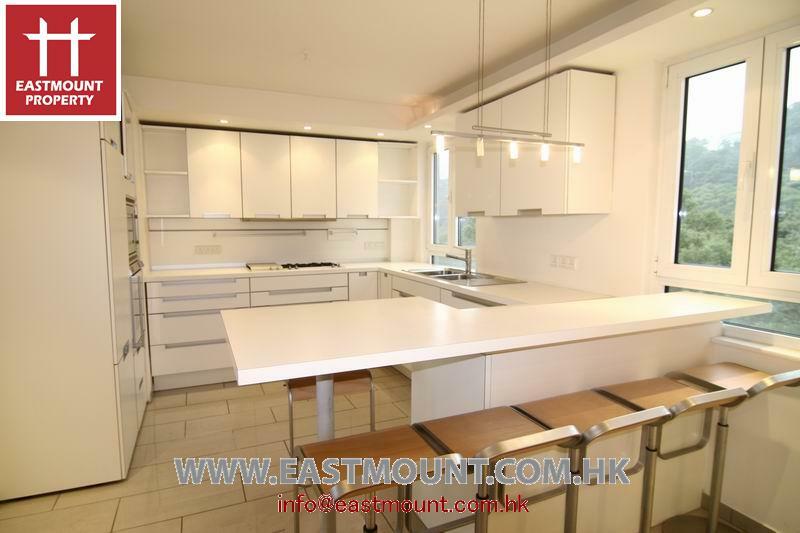 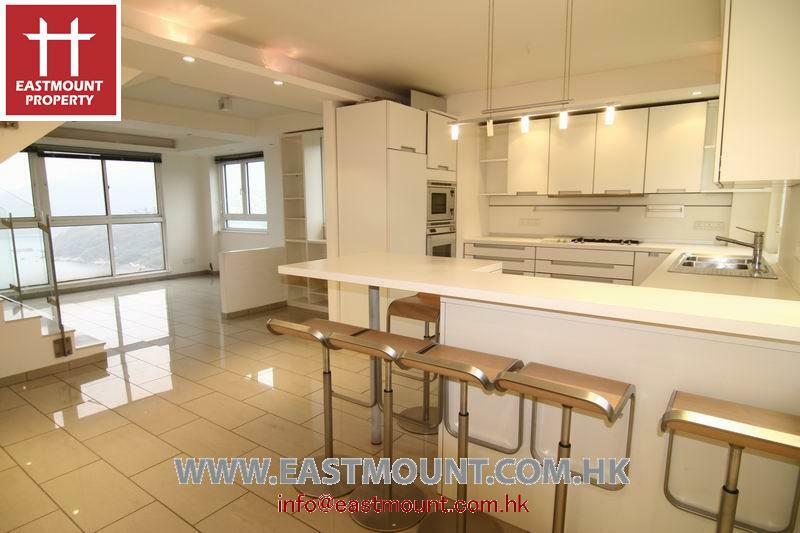 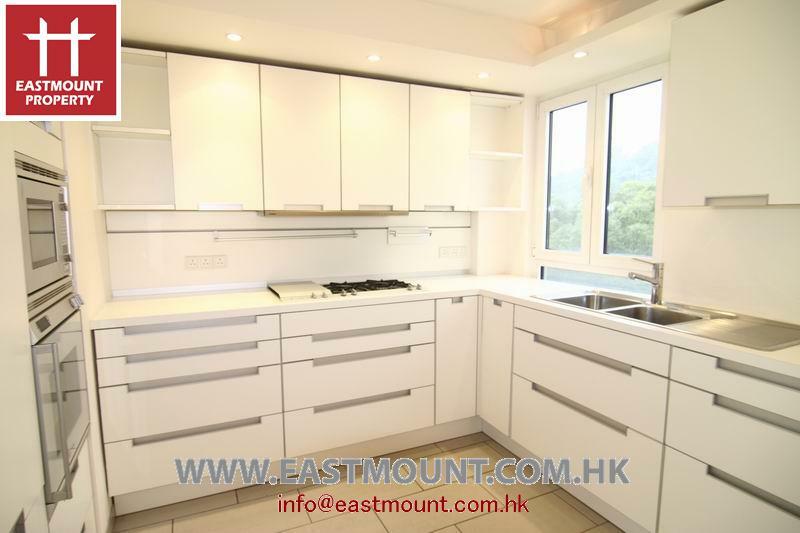 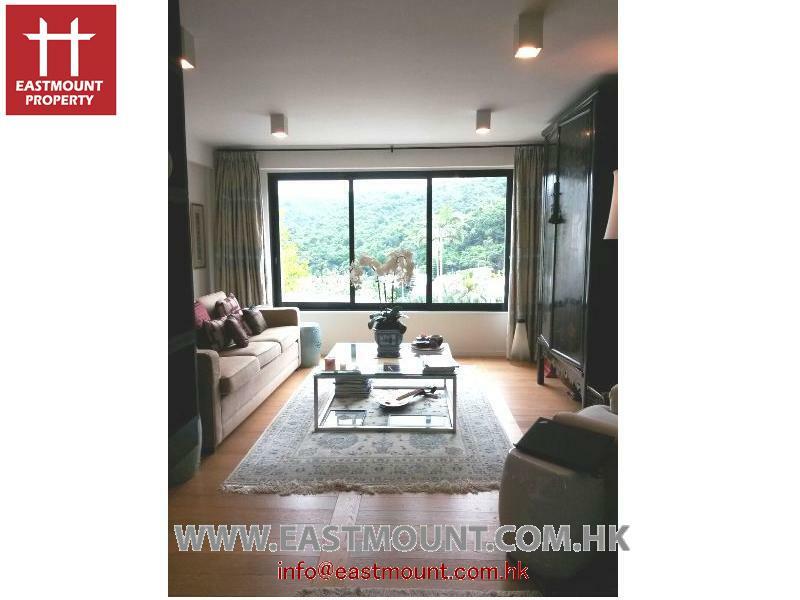 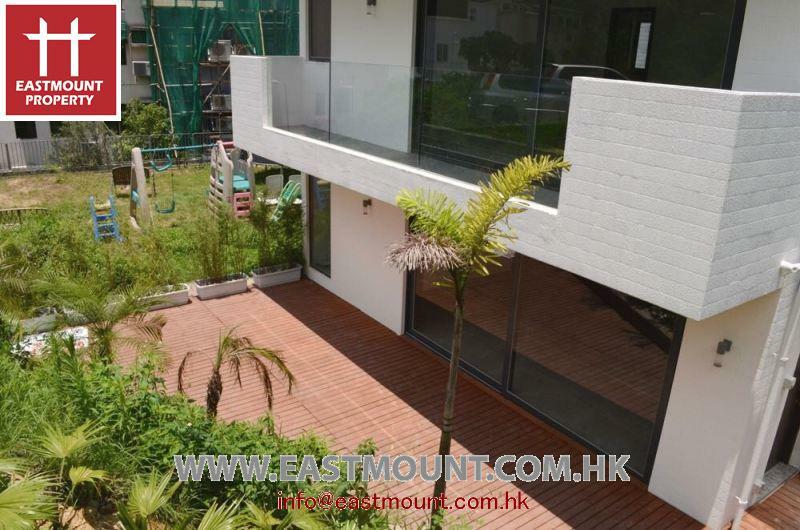 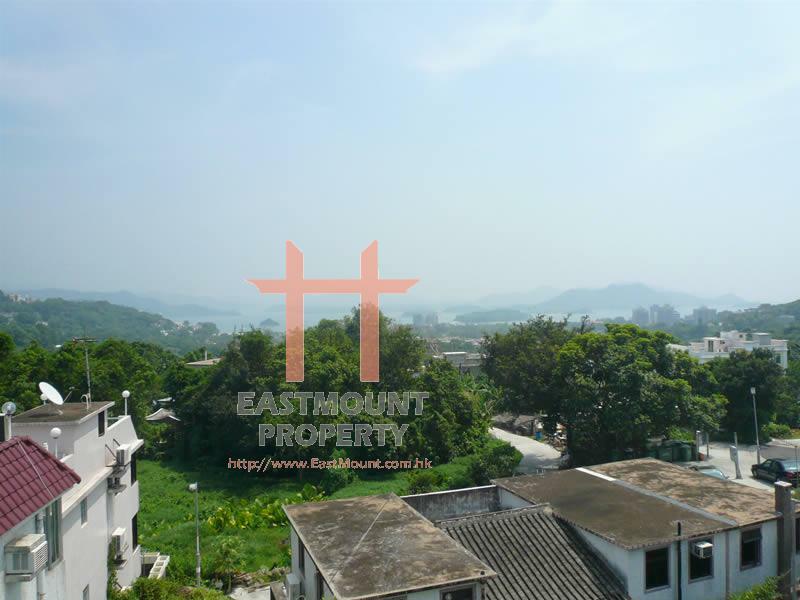 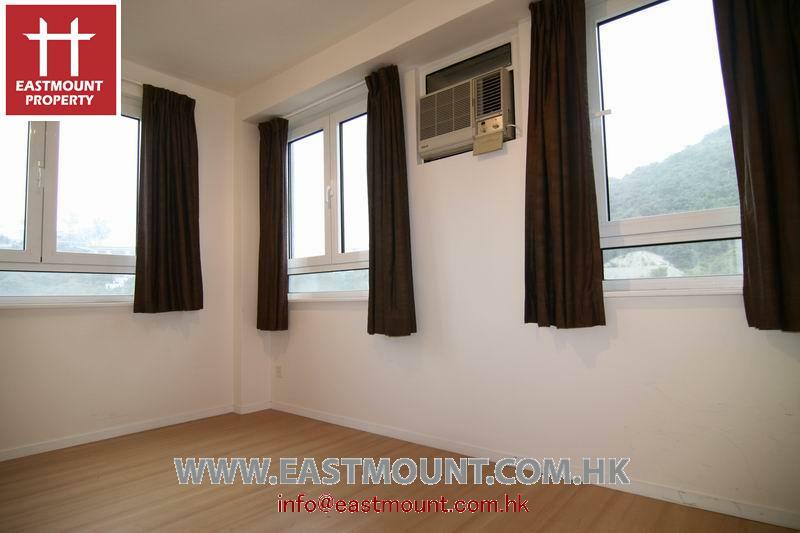 3 bedrooms, car park , management, communal swimming pool, 5 min.drive to Hang Hau, Convenient location.